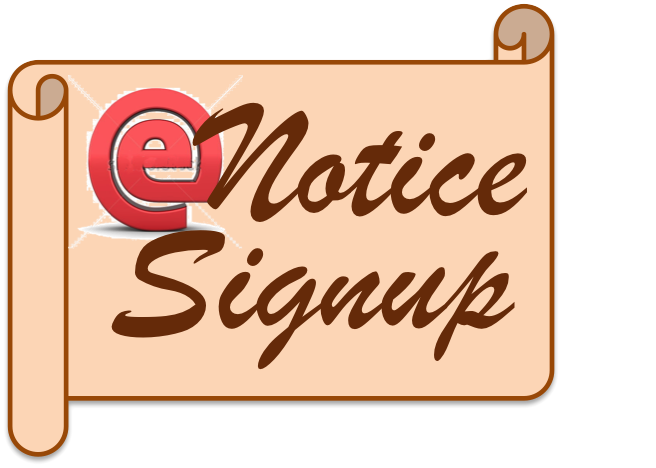 See upcoming events and Clubhouse rental reservations. 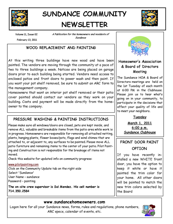 This Newsletter is for our new residents packed with useful information. If you're not sure who to contact, email your question or concern to contactus@sundancehomeowners.com and we'll make sure it gets to the right contact person. To report any suspisous activities call the Sheriff's office at 860-0044. Click here to see the official notice. 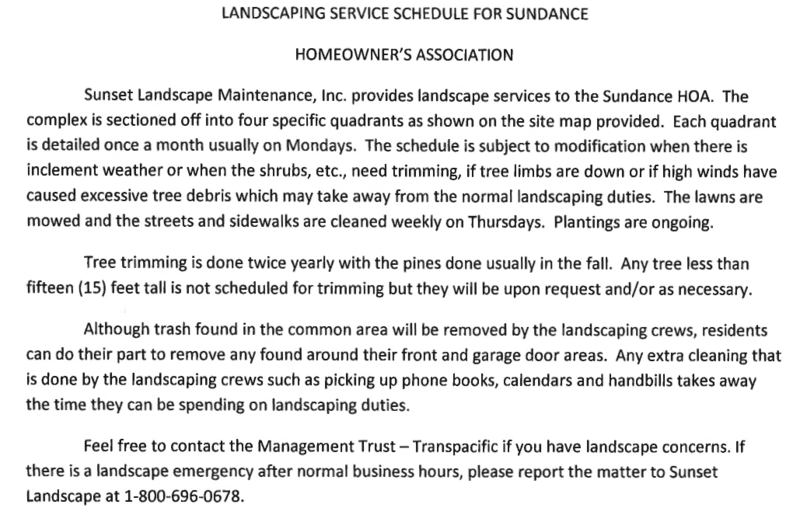 Click here for Landscaping site map. 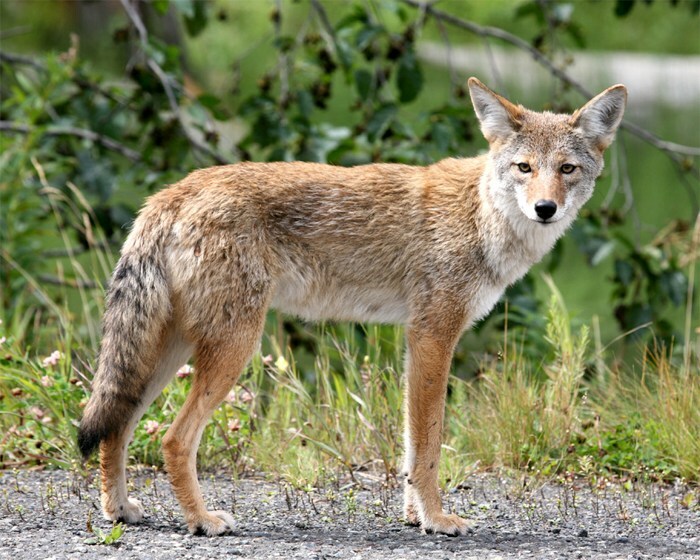 Contact their local Senator and vote “No” on this bill. Click Here to see the Annual Membership Meeting Election Results for the 2018 Board of Directors. The City of Cerritos Sheriff’s Department has become aware of a system of criminal behavior that all should be aware of. These markings may show up on or around your property indicating how vulnerable the residence is to a break-in. Please watch for such markings around your homes. 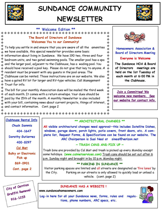 This is the publication of the City of Cerritos and the Los Angeles County Sheiriff's Department. 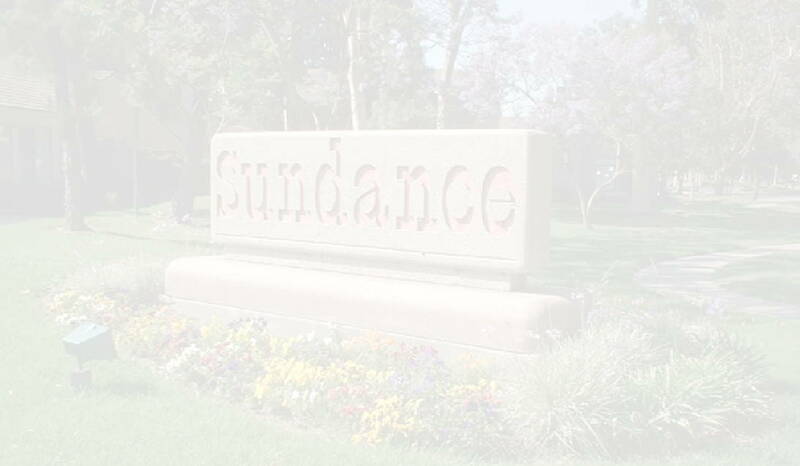 Have important notices about what is happening around the Sundance Community emailed to you. © 2007 Sundance Homeowners Association All rights reserved.